Erica Keswin is an expert in the business of working human. She helps top-of-the-class businesses, organizations and individuals improve their performance by making real connections in every context. Her clients include NASA, State Farm, A&I Architecture, NYU Stern, Major League Baseball and many more. I partnered with Inner & Outer Consulting on a full brand reset for Erica. We created a new identity, logo and brand focus, as well as a new website, social media channels, and direct email newsletter. Since we began working with Erica, her reach has grown exponentially, including a Twitter following has gone from 100 to 12,000 and climbing. 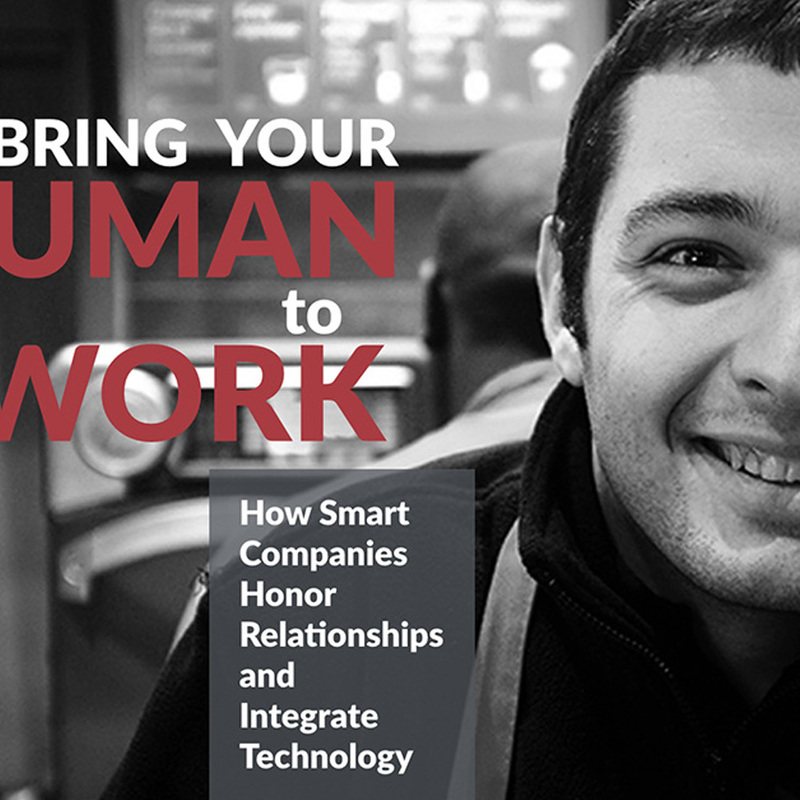 We also crafted a keynote presentation entitled "Bring Your Human to Work" that has won new business from clients ranging from Starbucks to JetBlue to Microsoft. And she has recently signed a book deal with McGraw Hill. Look for Bring Your Human to Work to be published by McGraw Hill in the Fall of 2018.